Consider how well you know your students by this time of year. By now you know about their interests, hobbies, favorite sports, and so much more. The best literacy assessments help you to get to know another side to your students--as readers and writers. When it comes to reading and writing workshop, it pays to know what genres are your students’ favorites, and which they aren’t as excited about. You can use the information gathered from interest inventories, surveys, and conferring to help you prepare for your units of study. You may want to gear up for more challenging genres of writing by pulling favorite read-alouds and mentor texts and building up suspense for the start of the new unit. 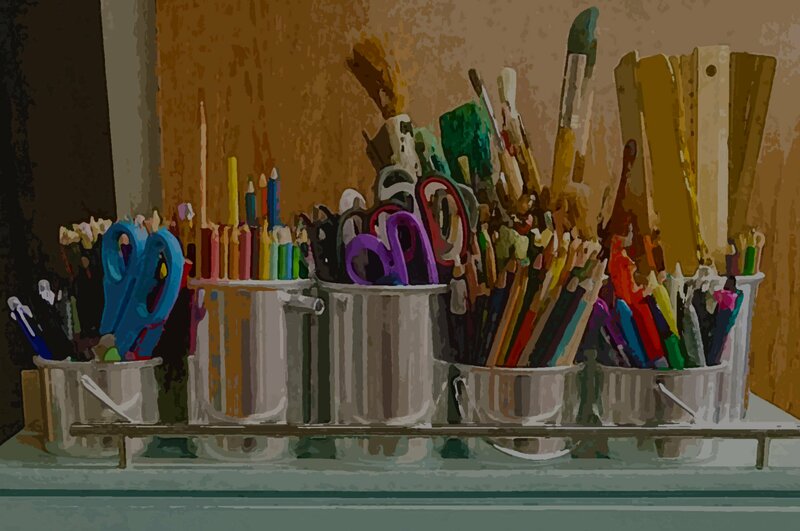 You can plan ahead to support students with transferable skills from genres they love, and set up strategic partnerships, book clubs, and other structures. Along with favorite genres, it helps to know what topics your students are passionate about. In reading, this can inform your read-aloud choices and classroom library set-up; in writing you can harness your students’ favorite topics for your own modeling, and support students in finding meaningful ideas for their own writing. Reading and writing stamina tells you a lot about your students as readers and writers. After all, if students are not able to read or write for very long each day, then it is going to be difficult for them to make a lot of progress. It is revealing to study reading stamina to learn about each student’s capacity to read for long stretches of time, and then compare that to their ability to write for an equal or longer stretch of time. Periodic book logs, observations, the use of a timer, charting how many minutes your class reads and/or writes per day -- these tools can be incorporated during reading and/or writing workshop can help you gather the data regarding stamina. Of course, sitting and reading for long stretches, or writing for any length of time, does not guarantee that students are actually getting a lot of reading or writing done each day. Volume matters. It is one thing if a student reads for half an hour and reads two pages of a chapter book--versus twenty pages. Looking at volume in reading and writing helps you gauge how much practice students are actually getting day in and day out. You might use book logs, the dates on papers or in notebooks, or observations to assess volume to see who among your students may need support. Writing teachers commonly refer to “the writing process” as a valuable tool for understanding how writers work. We confer with students, study their writing, and observe them in the midst of writing to learn how they: generate ideas, make plans, draft, revise, edit, and publish (not necessarily in that order). Teaching students to be able to move through the process independently is a major goal of writing workshop. Readers, too, have a process. It’s helpful to know how your students move through: selecting books, orienting themselves to texts, reading, understanding, responding to texts, and reflecting on what they’ve learned. Moving through this process as a reader independently, like the writing process, is a major goal of reading workshop. Lastly, something we look for as teachers is the level or quality of the work students are doing. In reading, this might have to do with the level of text difficulty a student can read and understand independently, as well as the quality or depth to their responses. As teachers, we can place texts along a gradient of text difficulty to determine how challenging the text is that a student can read successfully. We use running records, miscue analysis, and other tools to determine how student handle texts at various levels of complexity. We can also assess their reading responses along a progression, or using a rubric, to determine their strengths and next steps as readers. In writing, we can compare student work to exemplars (writing samples) along a progression, along with rubrics that align with a progression of learning. Studying student work this way helps us name student strengths (what they are already doing) and next steps (what seems to be just within their grasp). It is one thing, of course, for teachers to be able to gather this information to get to know each one of their students. It’s another, to share this information in a meaningful way with young people. 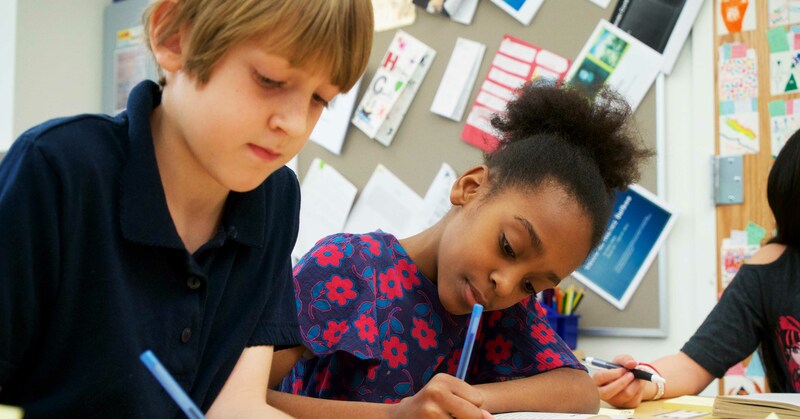 When students have a crystal clear sense of what the goals are in reading and writing, they can be active agents in their own learning, deciding for themselves how they think they are doing and making plans for the work they need to do. The best assessments not only help you to get to know each student, but also can help build community. Just as your class gets to know each others’ interests, hobbies, favorite sports, and so much more--they can get to know about each other as readers and writers. Through conferring, opportunities for reflection and self-assessment, and peer conferring, students can get to know themselves and each other. The Units of Study for Teaching Reading, and the Units of Study for Teaching Opinion/Argument, Information, and Narrative Writing (by Lucy Calkins and Colleagues) contain advice and examples of assessment systems and learning progressions that are embedded into workshop teaching, allowing you to weave assessment and instruction seamlessly. Each Wednesday night at 7:30 pm EST the Teachers College Reading and Writing Project hosts a Twitter chat using the hashtag #TCRWP. Join hosts Lizzie Hetzer @lizziehetzer and Katherine Lindner @lindnerkatie to chat about managing assessments and using assessment information to discuss student progress.